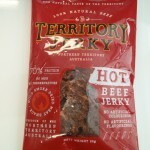 Mariani Foods has been supplying beef jerky for over 30 years, using the finest Australian Beef to produce tasty and nutritious premium beef and game jerky. 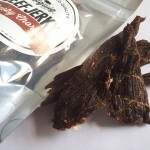 All Mariani Foods jerky is export quality, produced from grass fed, free roaming cows. 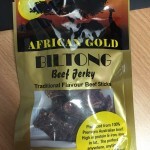 Mariani has a range of flavours of beef jerky to appeal to everyone, and those with more export tastes can try the kangaroo, emu and crocodile game jerky. Plus many more still to be added!